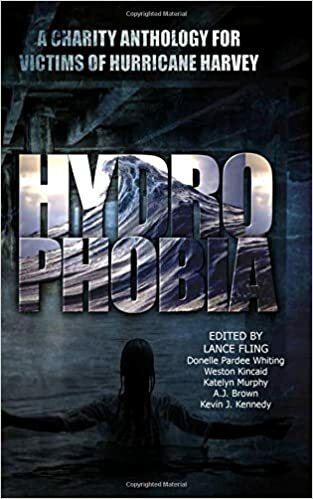 When Houston was devastated by Hurricane Harvey, a group of authors pooled their talent together and donated their stories for you to dive into your worst water phobias, and to benefit those who lost everything to the power of one of Mother Nature’s most destructive forces. Hydrophobia: The fear of water. The human body is made up of approximately 60% water. We need it to live, to keep clean, to cool off, and we’d die within ten days without it. I dont have a story in this one. I was just part of the team that put it together.